Spells: What are Myths and Real? 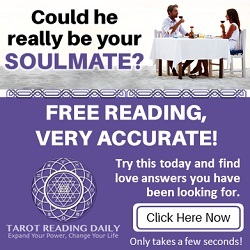 Subscribe & receive new age news right in your inbox! Subscribe to our FREE newsletter & receive new age news right in your inbox! Who are your guiding angels?